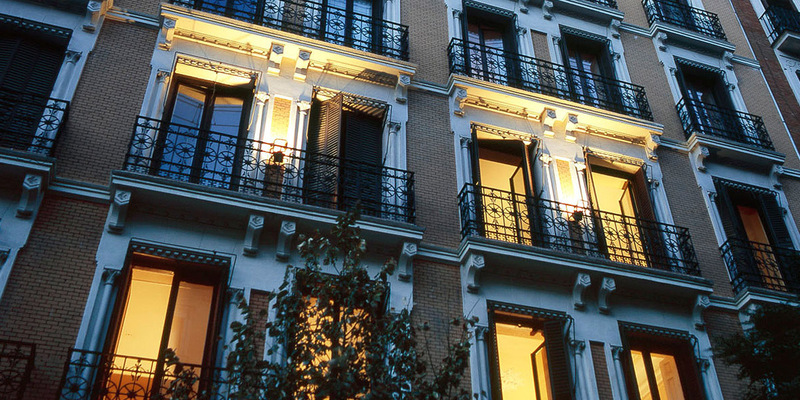 A luxury residential building near Puerta de Alcalá, at the historic centre of Madrid. 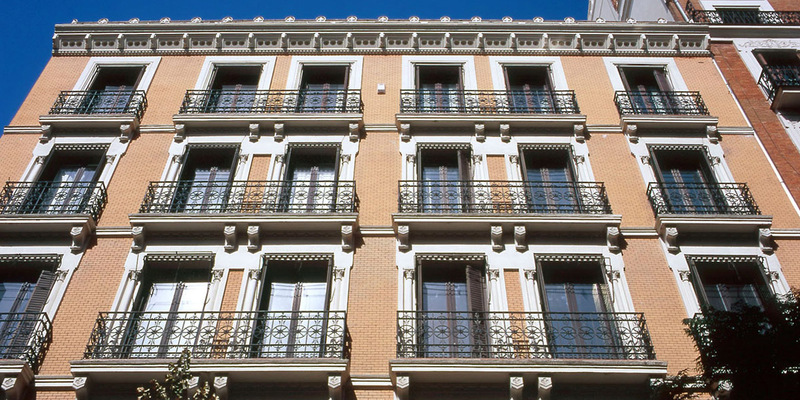 Salustiano Olozaga Project was 4200 m2 GBA of integral refurbishment of 7 floors centennial building for luxury apartments with a 34 spaces-buried-robotized parking below grade and 2 retail units on the ground floor. MCK’s performance consisted on being Owner Representative/Project Manager during 2007-08. Designed by Rafael Robledo Architect (Madrid).